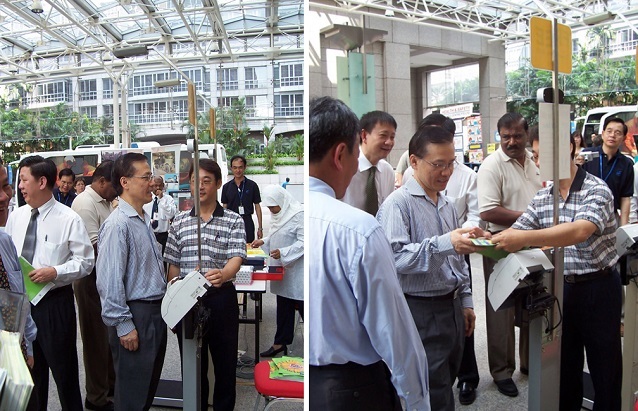 BMI EXERCISE CONDUCTED BY HPB. 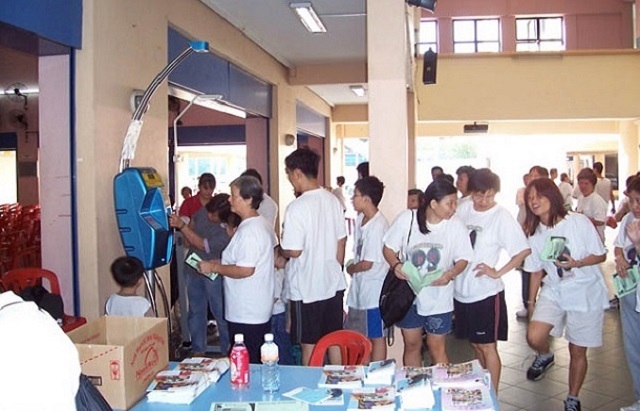 BMI AWARENESS EXERCISE CONDUCTED IN COMMUNITY CENTRE. 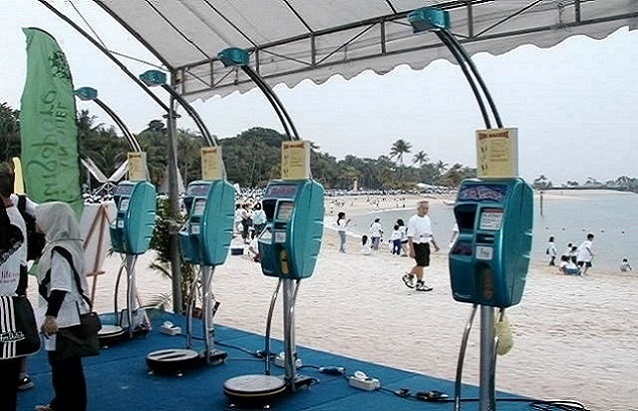 BMI AWARENESS EXERCISE CONDUCTED BY HPB IN SENTOSA. 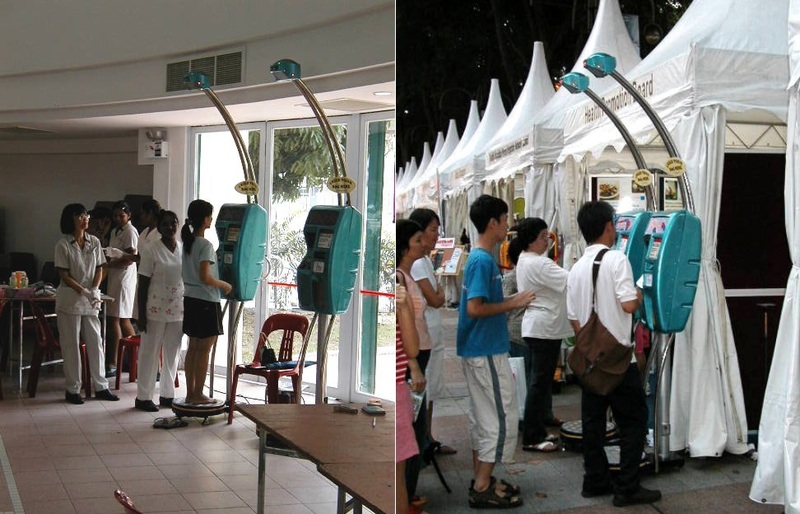 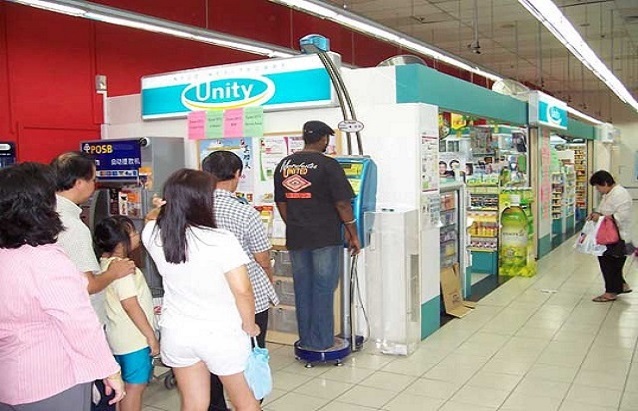 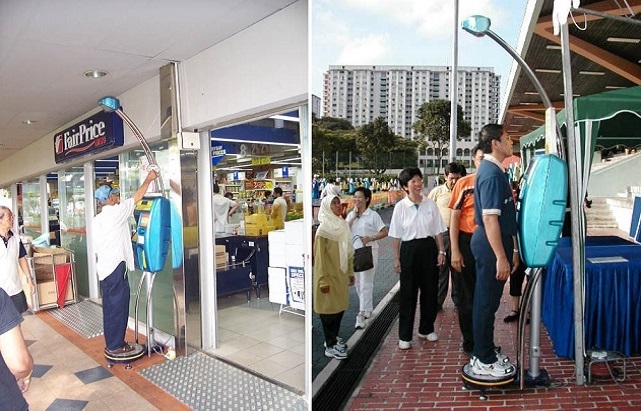 USERS MEASURING THEIR BMI IN NTUC. 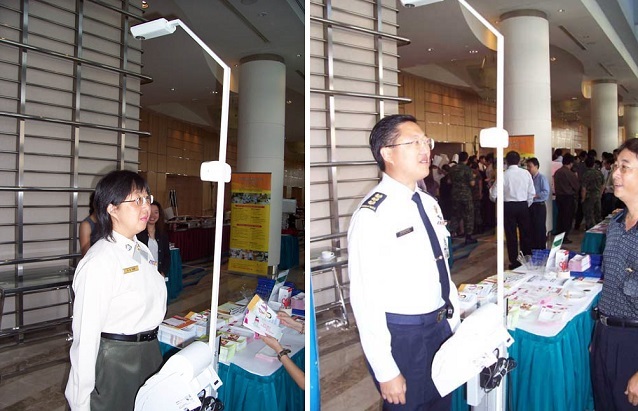 MILITARY PERSONNEL MEASURING THEIR BMI. 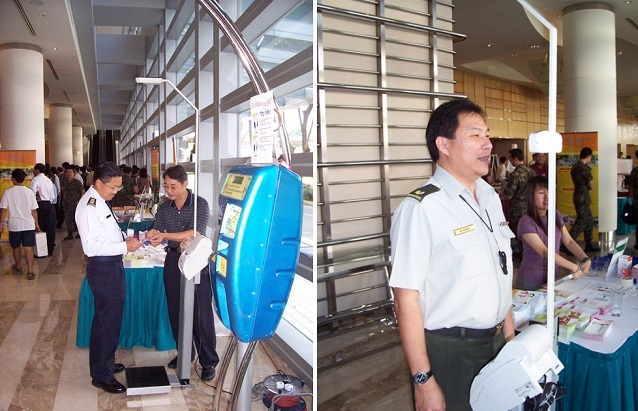 Avamech manufactures Body Mass Index (BMI) Machine, coin-operating water dispenser machine, binoculars, massage chairs and EzNapfa iPad application.